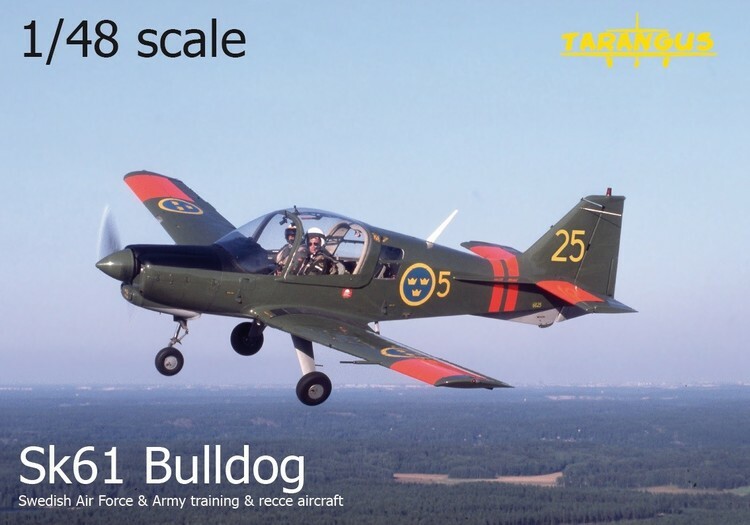 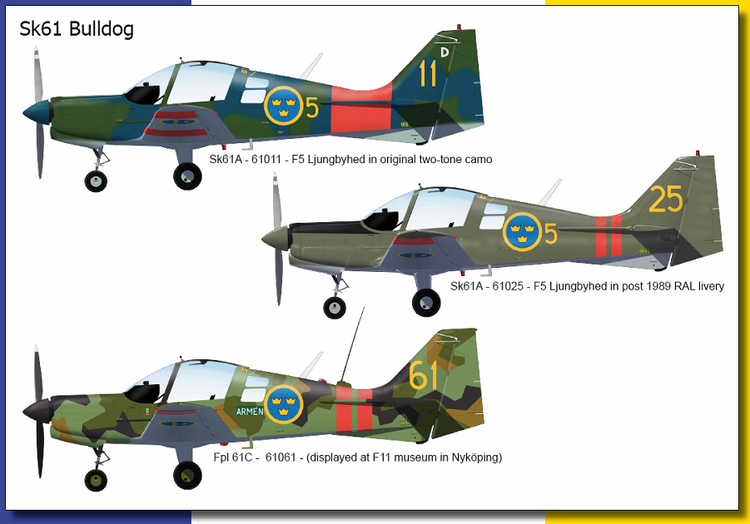 The first 58 Bulldogg aircraft (known as the Sk61A and Sk61B) were delivered to the Swedish Air Force in 1971. 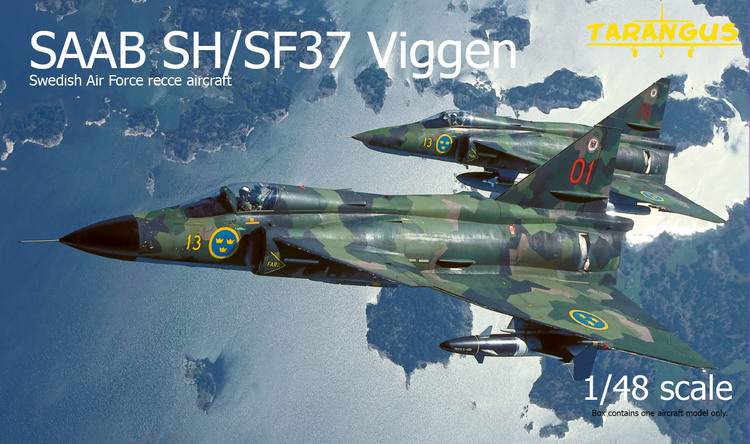 Twenty more aircraft were delivered to the Swedish Army as Fpl61C in 1972, although these were transferred to the Air Force in 1989 as Sk61C. 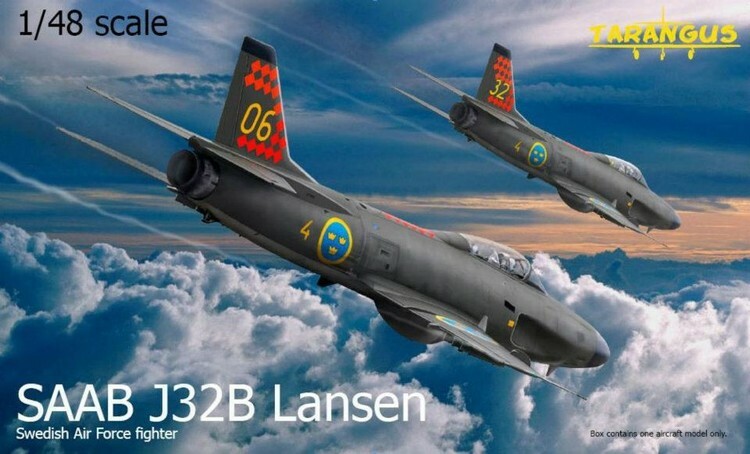 By 2001 all the Swedish aircraft had been withdrawn from military service. 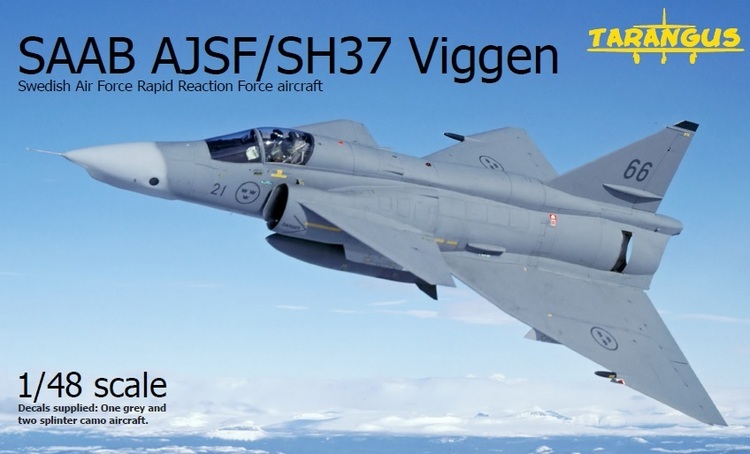 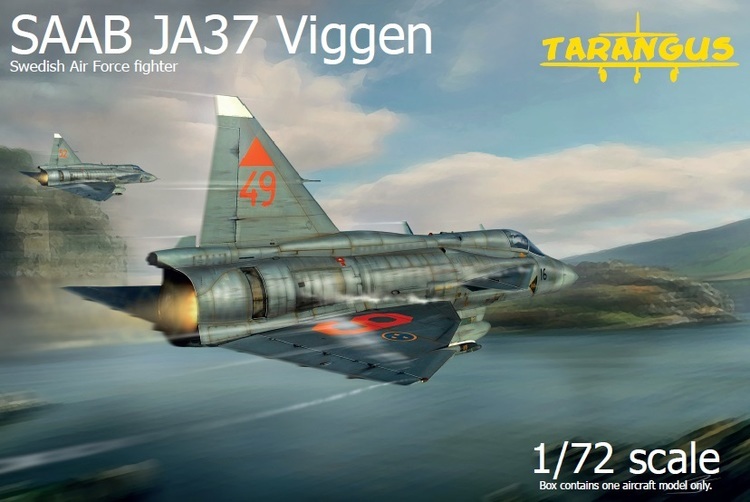 26 were bought in 2004 by the Hungarian company AVIA-Rent. 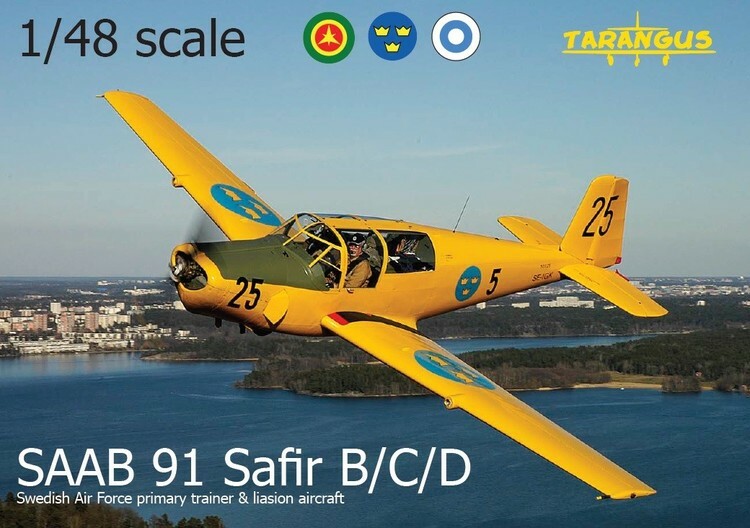 The kit is a high quality shortrun with injection moulded clear parts.